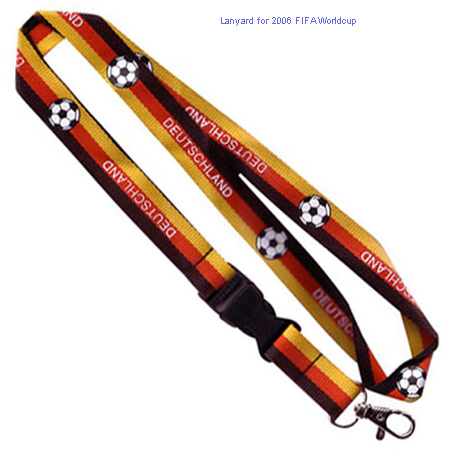 China team was not qualified to 2006 FIFA Worldcup,but our worldcup lanyards witnessed each and every match with soccer fans. Lanyards of such style are very popular giveaway to Soccer fans.With your company's logo printed on the lanyard and whistle,the lanyards are absolutely excellent promotional gifts. 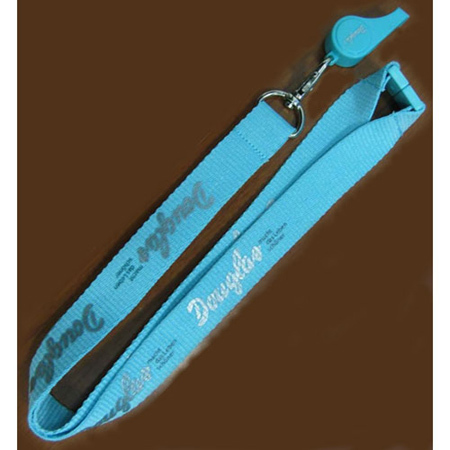 Screen-print is the most popular way to make lanyards. Lanyards of such style are very popular giveaway to Soccer fans,who like beer.